If you are looking to upgrade your basic camera, or to buy your first camera, this article from Cambridge in Focus should prove of great value in helping you choose which is best for you. To help you further, here are two different models of each type, from Amazon and Jessops. 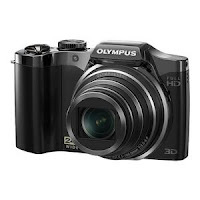 Olympus SZ-30MR Digital Camera With the introduction of the Olympus SZ-30MR comes the world’s first camera capable of recording 16 megapixel photos and Full HD movies at the same time. The huge 24x wideangle zoom fits surprisingly neatly into the compact body. This top spec camera is also full of useful features like Panorama and Eye-Fi wireless card compatibility. 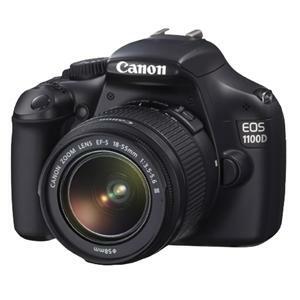 Canon EOS 1100D Create outstanding still images and HD video with the Canon EOS 1100D. This easy-to-use 12 megapixel camera features an intuitive on-screen feature guide, HD video capture, 63-zone iFCL exposure metering plus Wide-area 9-point AF system. The Panasonic Lumix DMC-G3 is the world's smallest and lightest interchangeable lens system camera with a built-in electronic view finder*. 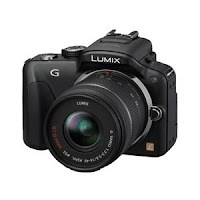 With an exceptional range of features and stunning image quality packed into a beautifully lightweight aluminium design, the LUMIX G3 turns everyday moments into works of art. 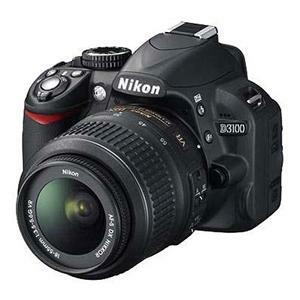 The easy-to-use Nikon D3200 boasts an incredible 24.2-megapixel CMOS image sensor, a new 11-point autofocus system, Full HD D-Movies plus Nikon’s Guide Mode to help achieve stunning results in a few simple steps - all housed in a lightweight body.